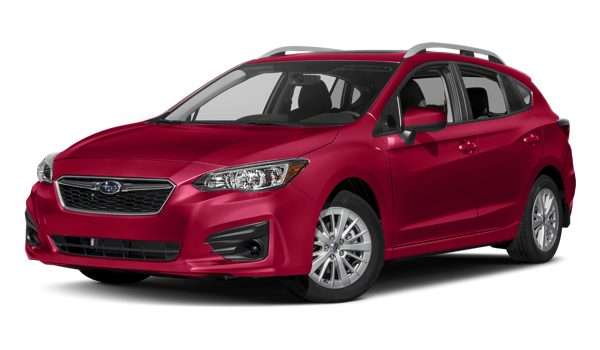 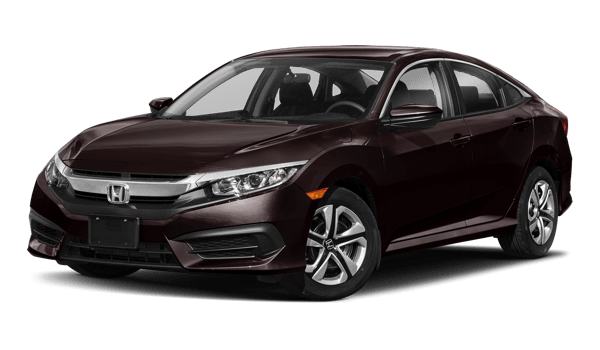 Many shoppers in Goshen consider the 2018 Subaru Impreza a good pick when choosing a compact car, but in many ways, the 2018 Honda Civic is a more sophisticated choice, offering more interior and cargo room, a three body style options, and interior amenities they won’t find on an Impreza. 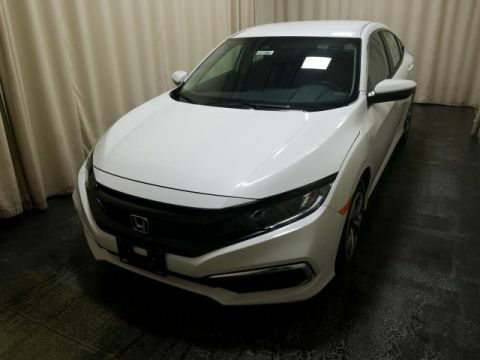 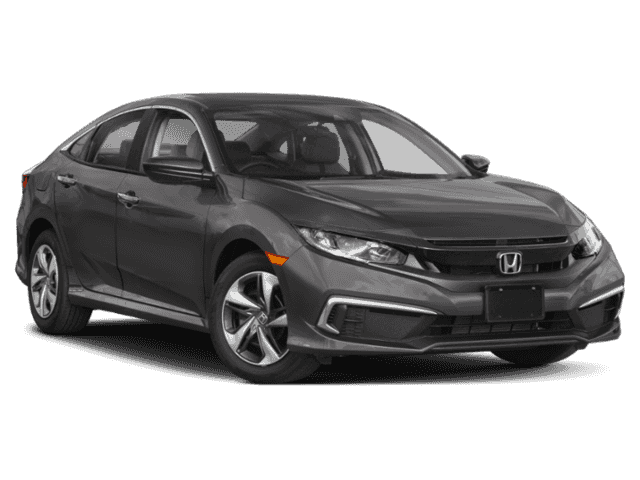 See what we mean in our side-by-side comparison, then explore the special offers that can save you money on your next new Civic. 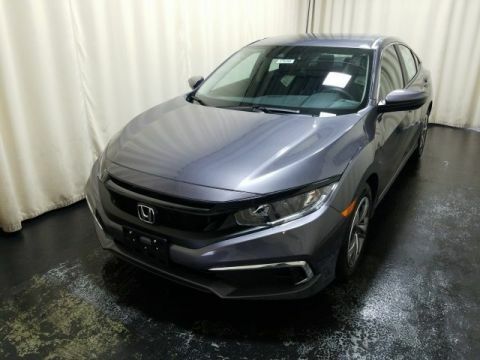 Compare the Honda Civic vs. Ford Focus to learn more, then test drive the 2018 Honda Civic at Middletown Honda today and see why more Monticello drivers choose us.